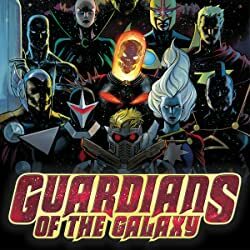 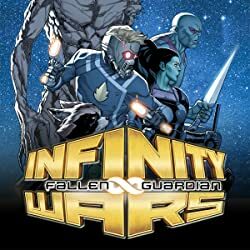 They are the scourge of the Avengers, the Cull Obsidian — Thanos’ most feared warriors! 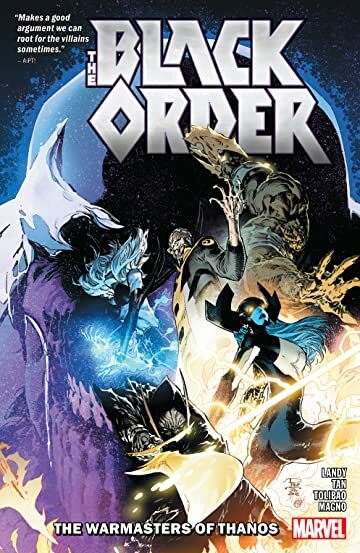 Now the ruthless Black Order has been dispatched by the Grandmaster to destabilize a burgeoning empire — but as big and as bad as they are, there is always someone bigger and badder. 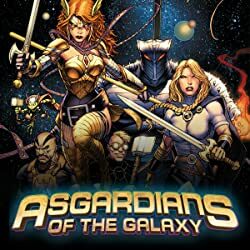 Isn’t that always the way? 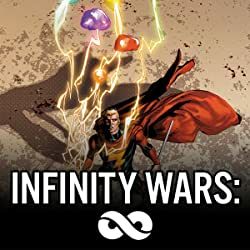 You go to assassinate an emperor, he turns the tables, and suddenly a very simple mission gets a whole lot more complicated — and the man called Nova shows up to spoil all the fun! As the Black Order suffers a painful and unexpected defeat, their new teammate the Black Swan is presented with a simple choice: stay and risk an ungainly end — or leave and abandon the closest thing she has to a family. Empires, rebellions, spies and sabotage combine in an absolutely unhinged adventure!